At my practice I offer a choice of holistic massage therapy and holistic relaxation massages. A holistic massage begins by assessing your individual needs and works to restore your natural inner balance through the gentle manipulation of your body. Reconnecting you on both physical and emotional levels will bring a new deeper awareness of yourself. Rediscover your inner balance through rest and relaxation. 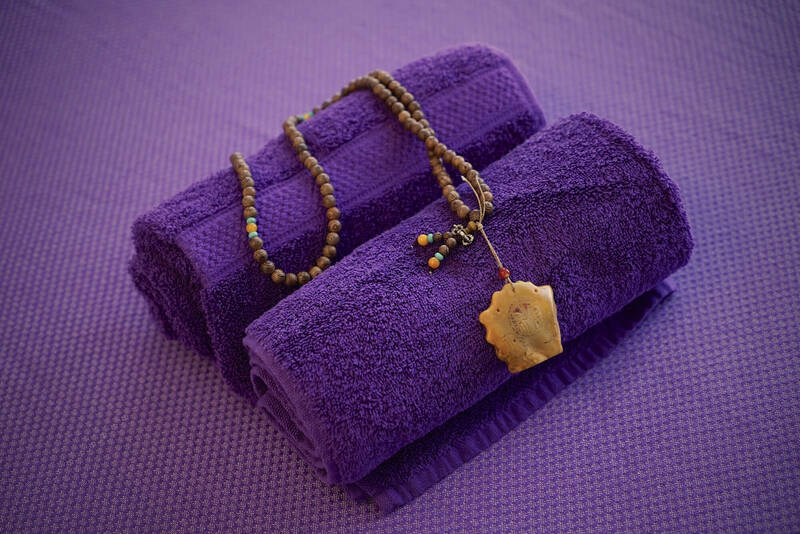 Holistic massage offers you a tranquil moment, attending to body and mind. 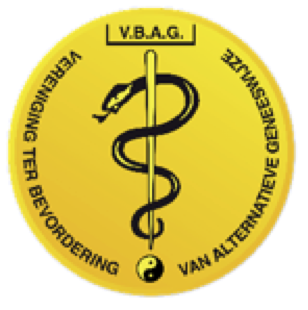 I am a member of the professional association VBAG . Many health insurance companies reimburse (part of) the cost of my treatments, if you have supplementary insurance. Check the terms and conditions of your health insurance concerning coverage for natural health therapies. Omdat ik me down en moe voelde heb ik nu twee massages van Nana gekregen. Ik kan nu al zeggen dat ik veel beter slaap en me erg ontspannen voel. Ik zal zeker regelmatig terugkomen. Ter ondersteuning van een ziekteproces heb ik enkele massages van Nana ontvangen. Ik ervaar deze als zeer ontspannend en helend.